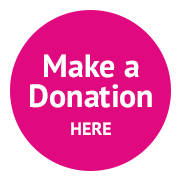 Bay Hospitals Charity are helping to prevent hair loss during chemotherapy for oncology patients in our hospitals. The caps will be in our Oncology Units and cost £1,875.00. Chemotherapy induced hair loss is widely recognised as one of the most traumatic side effects associated with cancer treatment. Scalp cooling technology is clinically proven and has helps cancer patients to retain their hair during chemotherapy. 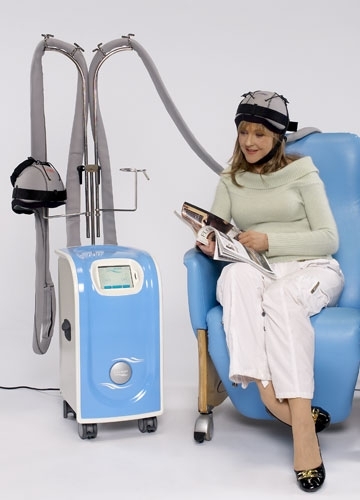 The use of scalp cooling or ‘cold caps’ is proven to be an effective way of combatting chemotherapy-induced hair loss and can result in a high level of retention or completely preserve the hair. For patients, this means the opportunity to regain some control, maintain their privacy and encourage a positive attitude towards treatment. Picture courtesy of Paxman Coolers.